KidKraft Elephants Sleeping Bag Just $19.94! Down From $45! 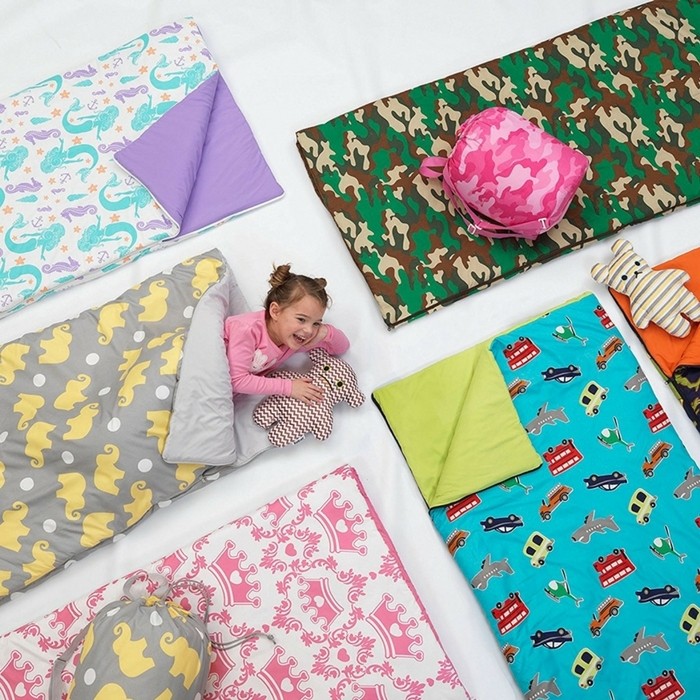 You are here: Home / Great Deals / Amazon Deals / KidKraft Elephants Sleeping Bag Just $19.94! Down From $45! You should check out this great deal for your kids at Amazon! KidKraft Elephants Sleeping Bag is now on sale for just $19.94 down from $44.99!